glad i invested in a transitional piece! the rule is that darker jeans are more formal than lighter jeans. 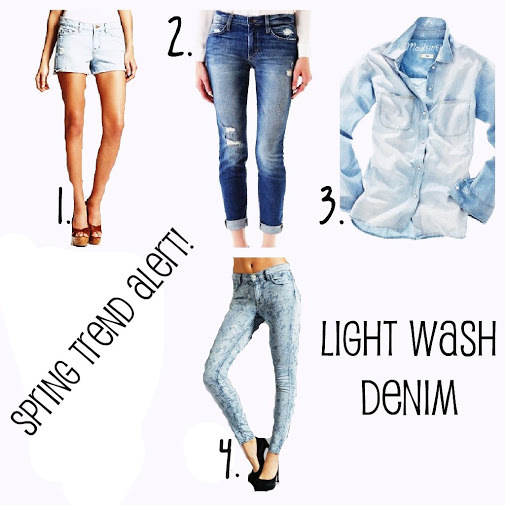 this year, be cool and casual with a lighter wash.
Labels: Denim, madewell, trend report.